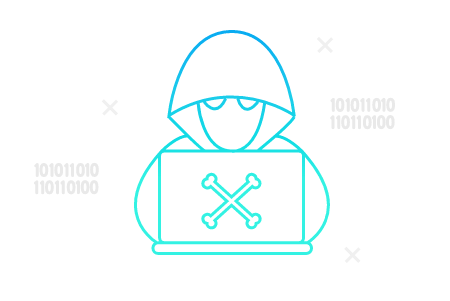 Datto’s solutions safeguard businesses from IT disasters, human error, and malicious activity. 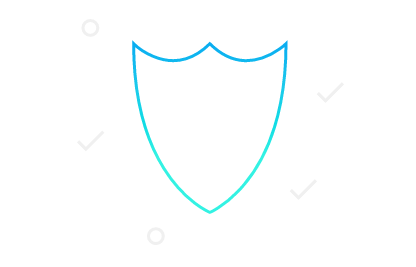 With Datto defending your business, you are guaranteed business continuity with uninterrupted access to data on-site, in transit, and in the cloud. 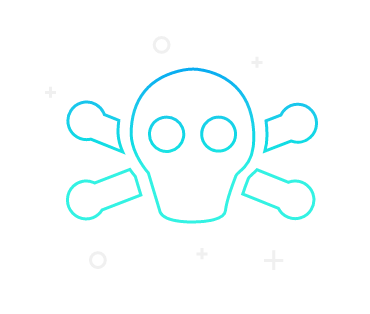 Ransomware is a term for the many variations of malware that infect computer systems, typically by social engineering schemes. For more information about Datto – Total Data Protection, fill out your details below and we will be in touch.